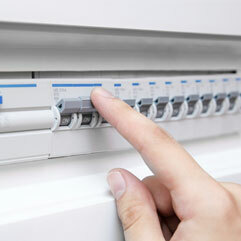 Upgrading your old fuse board to a new Consumer Unit offers better protection from electrical faults. 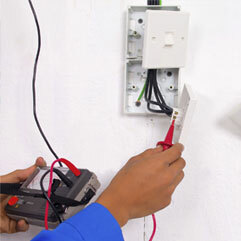 Our NICEIC Electricians ensure kitchen appliances are installed safely and have sufficient power. 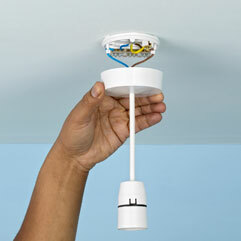 Electrical testing of your property and equipment ensures they are safe and meet current regulations. 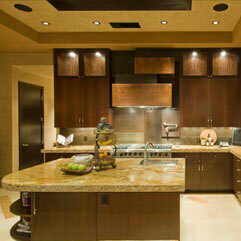 All power and lighting installation, repairs and additions are carried out large or small. 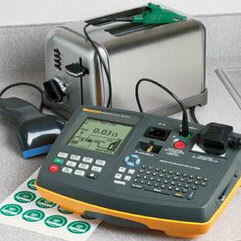 We provide quick, cost effective portable appliance testing and provide all relevant certification. 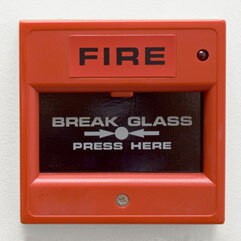 For all your Fire Alarms needs, servicing or new design and installation we have it covered. 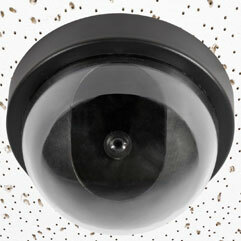 Providing peace of mind with CCTV systems designed to meet your precise needs. 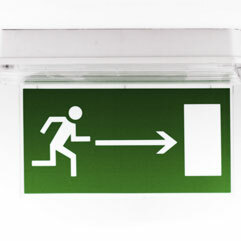 Emergency Lighting installation maintenance, servicing and repair are all services we provide. Welcome to Abbey Electrical Services. Established in 2007, we are electricians and electrical contractors servicing the needs of commercial, domestic and industrial sectors within the Hull & East Riding of Yorkshire area. With over 25 years experience in all aspects of electrical installation and maintenance work there are few tasks we are unable to undertake. We carry out works large and small, ranging from replacing a light switch right up to a full new build design & installation. All quotations are provided free of charge. We pride ourselves on customer satisfaction and our ability to deliver a promise. Please do not hesitate to call or email us now with your queries.